This is a personal project for those that prefer the far superior corner sleeping spot. 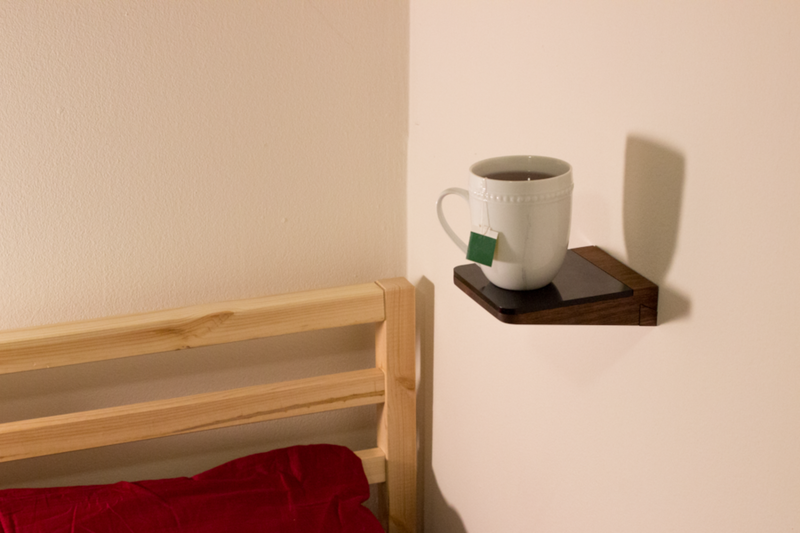 The shelf serves the simple purpose of holding one's beverage while in bed, specifically when the bedside table is out of reach. It affords the user to relax in the corner of the room while still enjoying the benefits of the bedside table. The inlaid acrylic top acts as a coaster so as to not damage the hardwood. The shelf hangs on a cleat and is screwed in with a single brass screw from the bottom. The cleat is screwed into the wall with two countersunk 2" drywall screws. 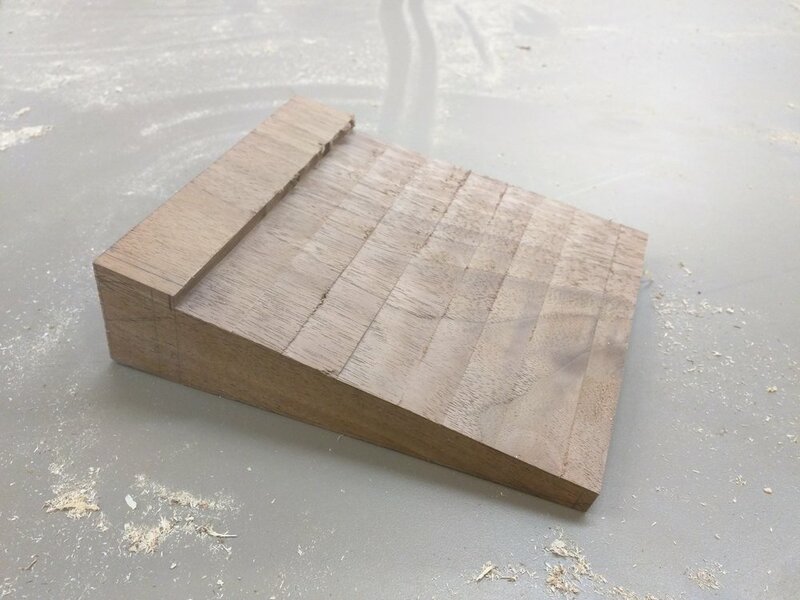 The coaster is 1/4" acrylic and the wood is walnut. 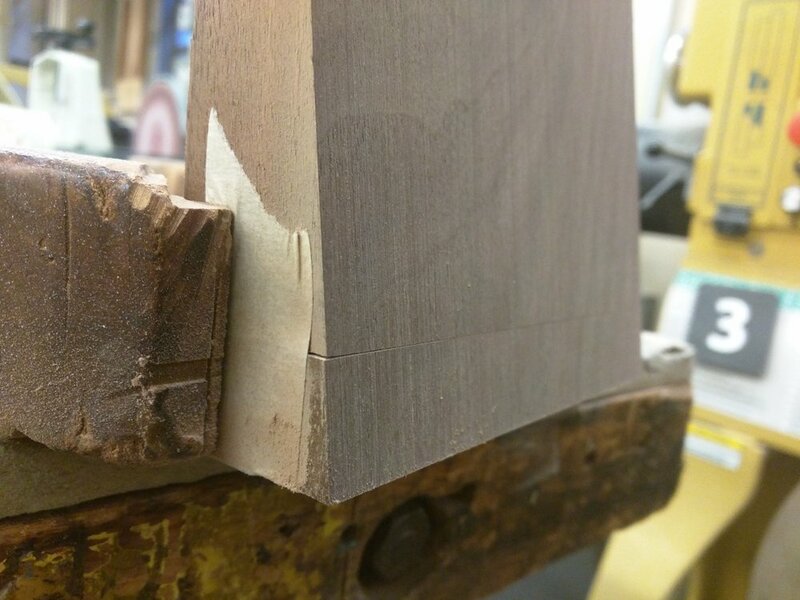 The finish is danish oil.